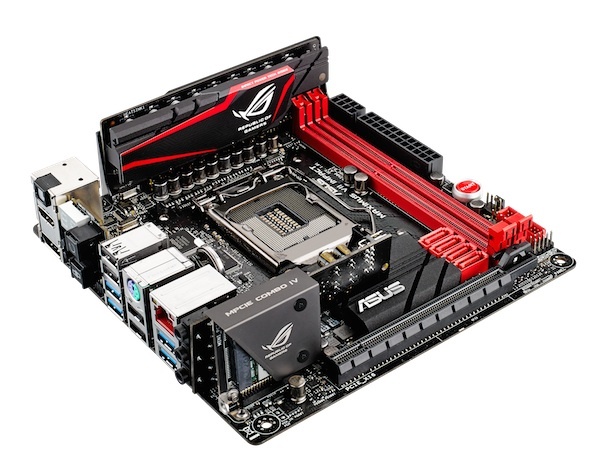 Gigabyte is now the leading motherboard vendor after it shipped about 4.8 million units in the first quarter of 2015; previously leader ASUS followed closely with around 4.5 million units shipped. Despite this, the dour outlook for the PC market has affected both manufacturers, and neither is expected to hit their sales targets for the year. 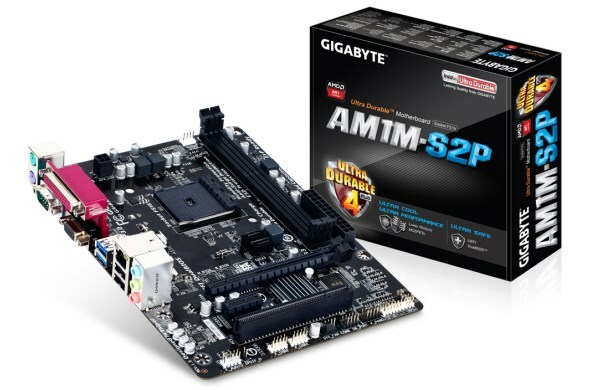 Gigabyte has little to celebrate, even if it has managed to surpass ASUS as the top motherboard manufacturer. Both the top two companies are aiming to hit nine million units shipped by the end of the first half of the year; a goal that analysts now say is unlikely to happen. The 20 million annual shipment target is also similarly looking less likely of happening. 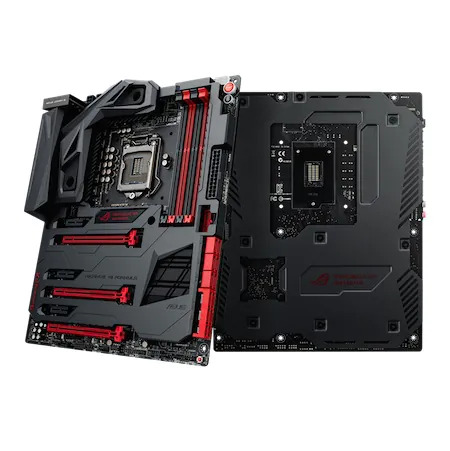 Third and fourth placed manufacturers MSI and ASRock are also feeling the pinch as each is only expecting to ship around 3.2 million motherboards during the first half of 2015. MSI has since shifted its focus to gaming laptops, while ASRock is concentrating on developing products for the IPC server market. The PC market as a whole is expected to contract for the next few years, and there is little sign of the industry picking up before the turn of the next decade. IDC projects that the Malaysian PC market is projected to decline by 1.3-percent this year, with the downward trend continuing until 2019.